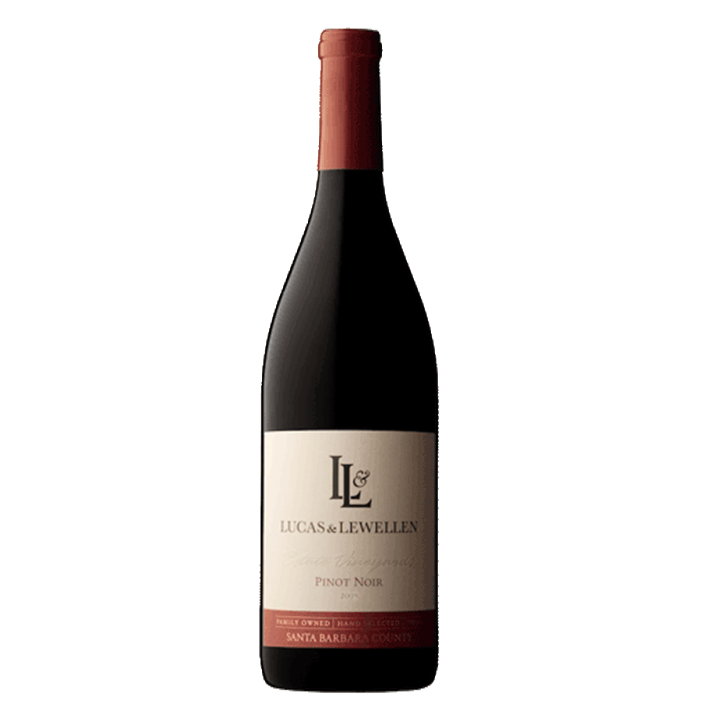 We reviewed several of Lucas & Lewellen’s Santa Barbara wines earlier in the year, but this bottling, an affordable estate pinot noir, was late to the game. Heavily extracted on the nose, the wine feels like it could attack the palate as a fruit bomb — only it doesn’t. In place of fruit you’ll encounter a quite savory character — roasted meats, fruit leather, and a hefty sprinkling of cloves and sawdust. It drinks more like a syrah than a pinot — a common trait in lower-cost pinot noir these days — though that’s actually perhaps to the liking of some drinkers.